Backed by huge industry experience and market understanding, we are involved in providing a wide variety of Liquid Packaging Film for our valued patrons. Keeping in mind the ever-evolving needs of our clients, we are devoted towards offering an optimum quality array of Liquid Packaging Film. 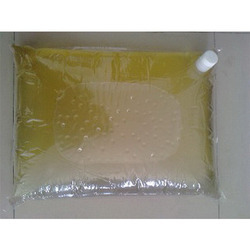 We are fruitfully catering to the assorted demands of the customers by manufacturing Mineral Water Packaging Film. 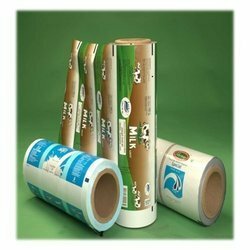 We produce films to enhance the looks along with shelf life of various perishable items like milk, yogurt, sauces etc. - Supports high speed FFS Operation. - Excellent hot-track and seal strengths. - Can be printed for branding. - Good puncture and flex crack strength.